Shambhala is a global community of people inspired by the principle that every human being has a fundamental nature of basic goodness. This nature, our innate wisdom, can be developed so that it benefits our own lives and helps meet the many challenges facing the world. Shambhala vision tells us that we can experience a natural source of radiance and brilliance in the world, which is the innate wakefulness of human beings. We offer a path of medistation practice and contemplative arts in order to cultivate kindness, bravery, and genuine dialogue. Our vision is to inspire compassionate, sustainable, and just human societies. Community Sit Tuesdays, 6-6:40 p.m. The ancient kingdom of Shambhala was the result of unique teachings on enlightened society that the Buddha gave personally to King Dawa Sangpo, the first sovereign of Shambhala. These instructions have been preserved over the centuries and are held by a hereditary lineage of teachers that hold the title "Sakyong." It is a royal title that means "Earth Protector." 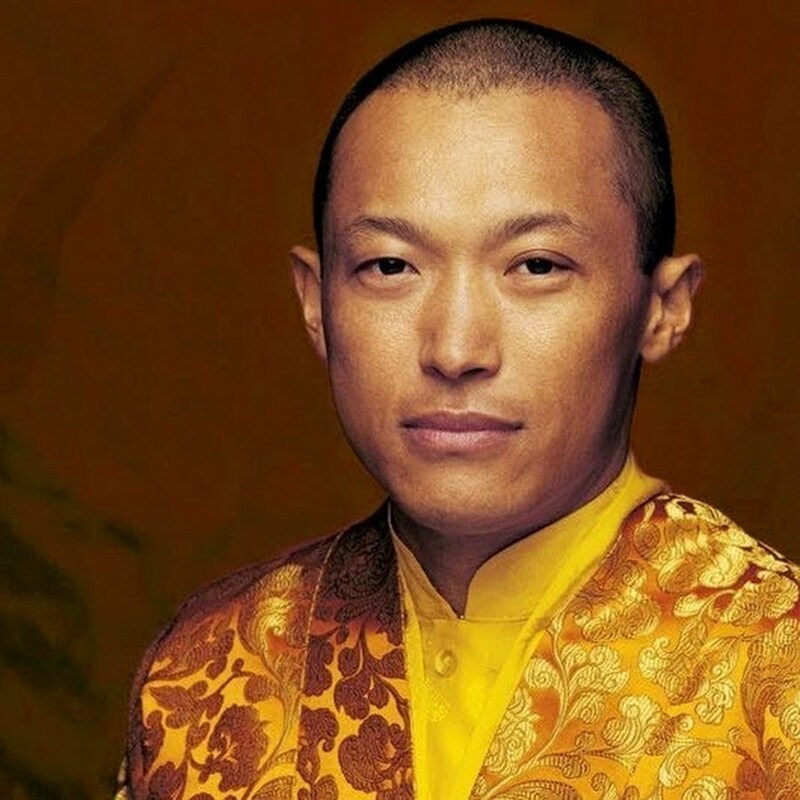 The current lineage holder is Sakyong, Jampal Trinley Dradül. The first Sakyong in modern times was the Tibetan meditation master, Chögyam Trungpa Rinpoche. Having witnessed the demise of his own culture, and how full of turmoil and pain the world was, Chögyam Trungpa came to realize that the ancient teachings of Shambhala were more relevant and necessary then ever. He began to present a societal vision based on the Shambhala principle that proclaims the inherent goodness of all humanity. 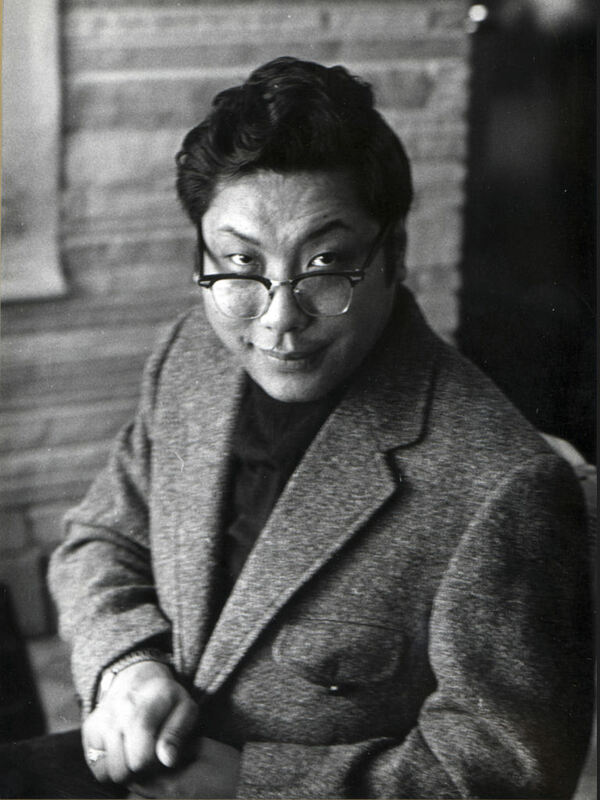 Chögyam Trungpa felt that if humanity wished to create a better world, it would need to base its approach on global respect for fundamental human dignity.